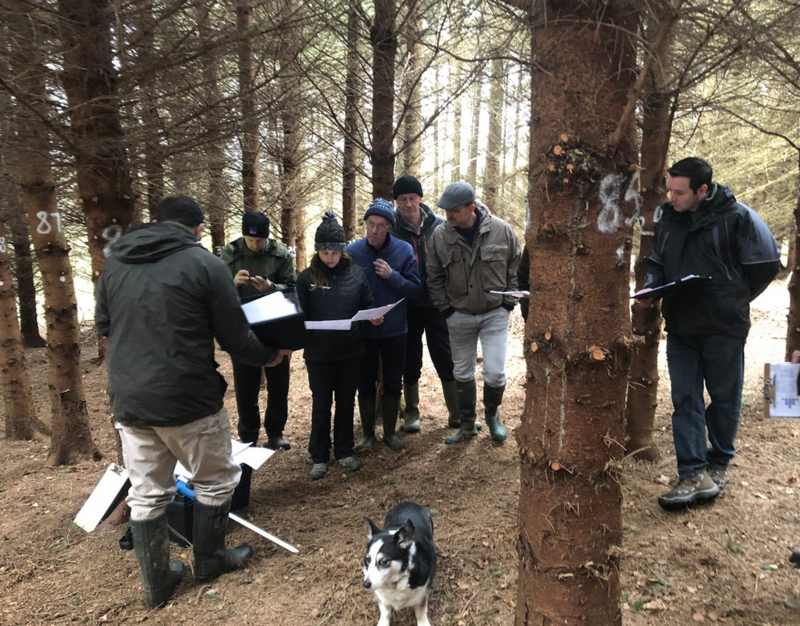 Pro Silva Ireland members Anna and Brian Browne hosted the first two Continuous Cover Forestry training days in Co. Kildare. We’ve had great feedback on our first courses. 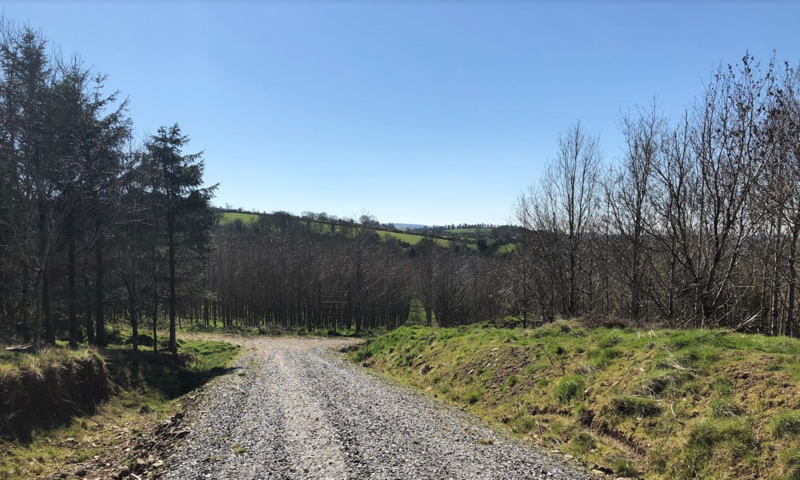 Anna and Brian Browne attended both courses and we asked them for their comments about how they got into forestry and what they learnt from Pro Silva Ireland’s first Continuous Cover Forestry training days. 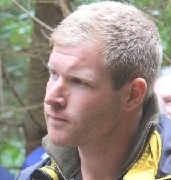 South Carlow Forest contractor and forestry student Sean Hoskins also relates his take from the training too! Pro Silva Ireland members Anna and Brian Browne generously provided their forest plantation site for the first Pro Silva Ireland Continuous Cover Forestry training days. 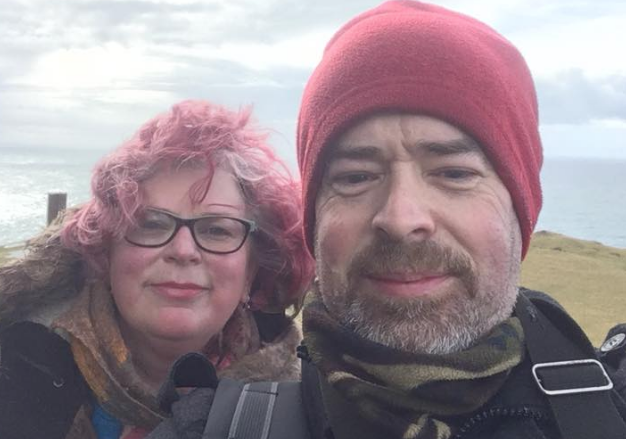 Anna has been a member of Pro Silva Ireland for many years, and when asked about the possibility of running a CCF course in the forest, she and her husband Brian were delighted to accommodate. 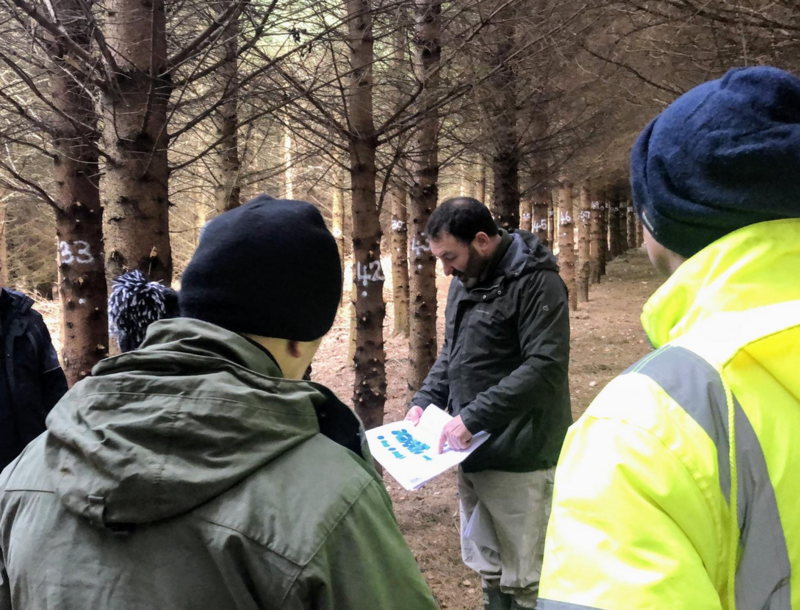 Anna went along to the first course in March 2019 and was amazed how forest educator and researcher Ted Wilson and his ‘Merry Men’ (Paddy Purser, Sean Hoskins and Manus Crowley and apologies to anyone not mentioned) created a perfect outdoor forestry classroom in their tree-farm that is fast becoming a permanent forest. it, though, she grew up with a certain West Meath forester, Noel Kiernan (reasonably well known to some in my ‘parish!’) as a neighbour. So advice was not long in arriving, and Noel had planted the trees in 1995. In her father’s time it had been a traditional farm, and at the time she took ownership, it was rented to a neighbouring sheep farmer. She forgets the exact reasoning now, but maybe as a way of making the land ‘hers’, she decided that 50% of the planted trees would be Oak, even though she knew she wouldn’t be around to see them to maturity. The other 50% was a mixture, including (of course) Sitka spruce. There are also Larch, Maple, Birch, and a few Yew trees. A few pear trees ended up being planted by happy accident, and to her great delight, when her and her family visited the farm on her (late) Father’s birthday in October 2018, they picked great bushels of pears, and made chutney. 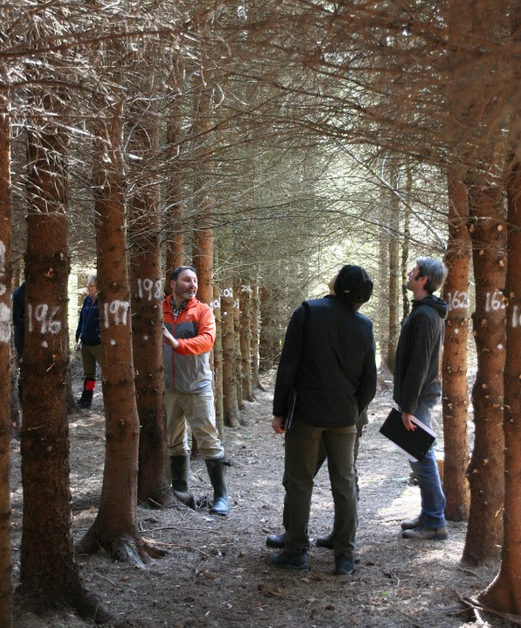 “Continuous Cover Forestry seemed like a ‘no-brainer’, and it was always our plan for our forest site, even before we knew there was a term for it. Having grown up on a farm it’s clear to me that working in harmony with nature is always the correct choice. Ecosystems evolve as they do for a reason and it’s so important to respect them! In the meantime, I’ll enjoy my visits with my family, and I hope that with Pro Silva Ireland we can continue to share this special place with many others. Anna’s husband Brian also gave us some great feedback. Because of their work schedules Anna and Brian could not attend the first CCF course together, so Anna went to the inaugural session and Brian visited for the second. Brian shared how the training started with a indoor education presentation on Continuous Cover forestry with forester, Ted Wilson. As a land-owner, Brian felt he was a passenger in a group of experienced foresters. But he felt Ted was easily able to hold the attention of all present to expand their world-view of what continuous cover forestry could achieve. Brian, as an IT professional, believes his connection with the land is a tenuous thing when compared to Anna’s (Anna is also an IT management consultant and a fantastic vegetable and flower grower), but Brian could see, in among the graphs and spreadsheets, that their kids (and theirs!) will be working with this forest to bring it to its full potential long into the future. Once we got out among the trees it quickly became apparent that CCF is still, for many, a whole new way of looking at managing a forest; even a new way of looking at an individual tree. Ted really put the guys through their paces, and made them think; even when their findings agreed with his, he made sure to get them to go through the reasoning process to re-enforce the concept, and benefit the whole group. When results differed, detailed, sensible discussion and explanation was the order of the day. The obvious passion that Ted has for his subject carries through into an energy that makes the time fly; exercises that were allocated an hour felt like they were over in a few minutes. I could definitely see a few ‘light-bulb’ moments among the group as they went through the practices! Brian realises that for other Pro-Silva Ireland members he knows that he is preaching to the choir. But he would highly recommend this course to anyone. I’m sure Ted could easily fill twice the time with what he knows about CCF, but he’s got it down to 2 days so it fits the ‘long enough to cover the subject, short enough to be interesting’ criteria. CCF has always been our vision for the way we wanted to manage our forest, (before we knew there was a name for it!) but attending this course has really opened my eyes to what that actually looks like in practical terms. Well done to all involved! As a forestry contractor I was keen to learn practical skills for the application of Continuous Cover Forestry in the Irish context. Ted Wilson led the two-day event and was an excellent and enthusiastic educator. The format of short classroom sessions bookending practical in-forest exercises worked well, and I feel I’ve acquired a solid building block in my knowledge of CCF management. The course focused on marking for thinning interventions in Sitka spruce, with a view to transformation to CCF management over time. 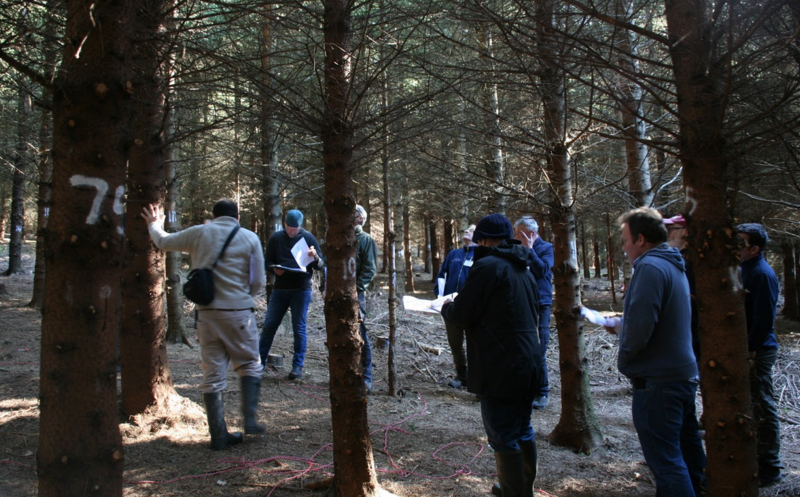 “This is a good place to start a practical CCF education when the majority of commercial Irish forestry is Sitka spruce. The Pro Silva Ireland committee wishes to sincerely thank Anna and Brian for their generosity in hosting our first training days. The growing conversation for an alternative, sustainable forestry is strengthened by our enthusiastic membership – thank you Anna and Brian (and Freddy). Thanks so very much for your comment. It adds to the conversation for a new direction in Irish forestry when people have positive experiences about about new continuous cover forest management. Great to see these training days taking place and such positive demand and feedback. To all involved in the course on the second week. The site and the layout was great, a huge amount of thought and work went into the site beforehand which made the whole experience very enjoyable as well as educational. Also can I say as a small forestry owner and not involved in the day to day business, it was really great to meet all the attendees who are involved in forestry on a commercial basis and to listen and learn from them. A very interesting group. Thanks also to Ted Wilson who ran the course. Thanks to all involved and great to see my good friend Noel Kiernan mentioned above, he also planted my trees nearly 40 years ago and still going strong (Noel and the trees).